Vivo NEX S launch offers look attractive. Vivo NEX S, the latest flagship smartphone from the Chinese manufacturer is all set to be launched in India on July 19. 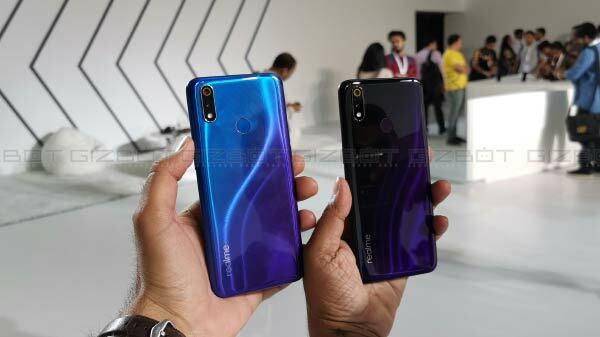 We already know that the NEX S will be available as an Amazon India exclusive and there are speculations that it could be priced at Rs. 48,990. While we are a couple of days ahead of its launch, the company has revealed the launch offers of the smartphone. Amazon India has put up a teaser image shedding light on the launch offers. 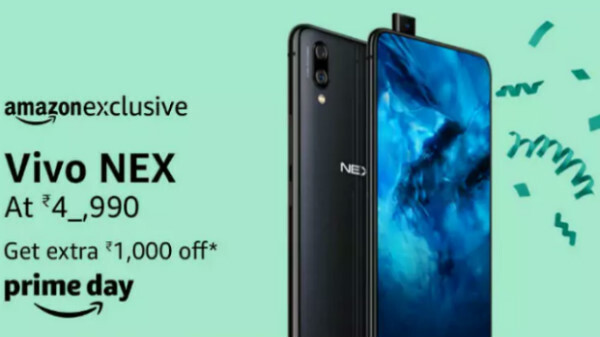 Going by the same, the Vivo NEX S buyers will get a cashback of Rs. 1,000 on Amazon Pay along with an extended warranty. However, the catch is that this cashback will be available only during the Amazon Prime Day sale. Notably, it is a 36-hour sale, which will be live until the midnight of July 17 and is exclusive to the Prime members. In addition to the above-mentioned cashback offer, Vivo and Amazon have joined hands to offer a free one-time screen replacement, attractive cashback on using an HDFC Bank credit or debit card for the purchase, an additional discount of Rs. 5,000 on exchanging an old smartphone and up to 12 months of no cost EMI payment option. Also, there are data offers from Reliance Jio. How to get Rs. 1,000 discount? If you are interested in the Vivo NEX S, then you can visit the gift card page on the on retailer's site during the duration Prime Day sale. To get the discount of Rs. 1,000, you need to provide your email address and choose any denomination worth Rs. 1,000. After purchasing the gift card, you can pre-book the NEX S between 1 PM on July 19 to 11.59 PM on July 25. Doing so, you can get the cashback as Amazon Pay balance. As per the online retailer, the cashback will be credited on or before August 25, 2018. 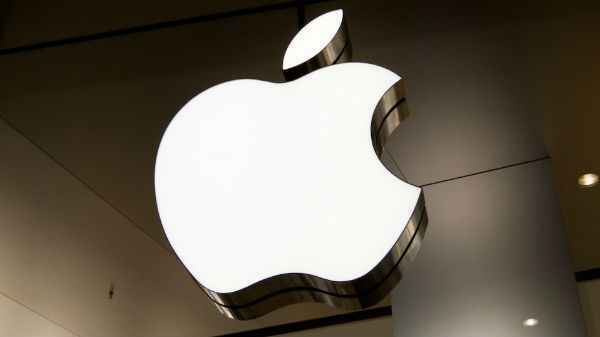 Though there are speculations that the device might be priced at Rs. 48,990, there is no confirmation from the company regarding the same. From the listing, the Vivo NEX S is likely to be priced from Rs. 40,990 to Rs. 49,990. We will get to know more details on July 19.